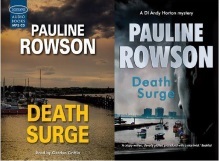 Death Surge, DI Andy Horton number 10 is available in paperback, as an ebook,on Amazon Kindle, and in audio book. "The fast-paced narrative with its multiple theories, will draw readers along.”Publishers Weekly. 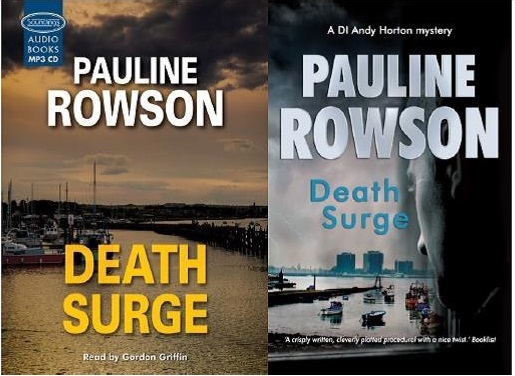 The DI Andy Horton crime novels (14) are set in the Solent area of Portsmouth, the Isle of Wight and the surrounding areas on the South Coast of England. 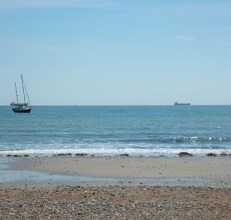 Here are some locations photographs of the setting for Death Surge. 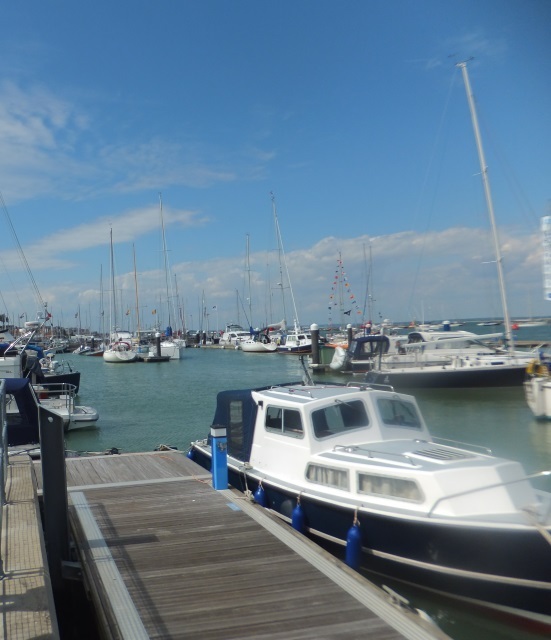 A telephone call from a frantic Sergeant Cantelli to say that his nephew, Johnnie Oslow, is missing cuts short Detective Inspector Andy Horton’s sailing trip to France. 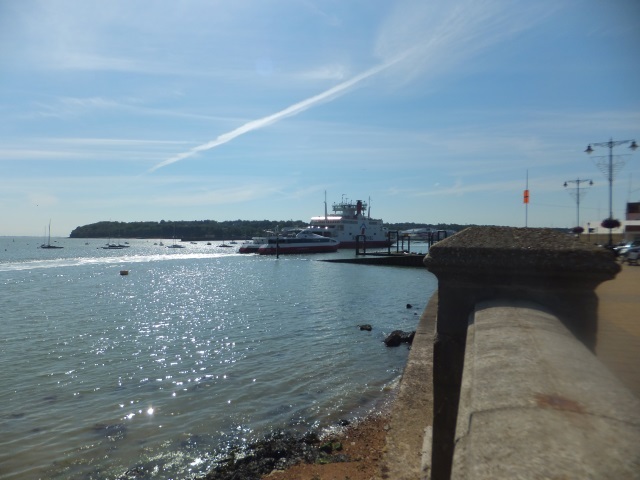 Summoned back to the Isle of Wight, Horton learns that Johnnie has not shown up for racing during Cowes Week, as previously arranged. 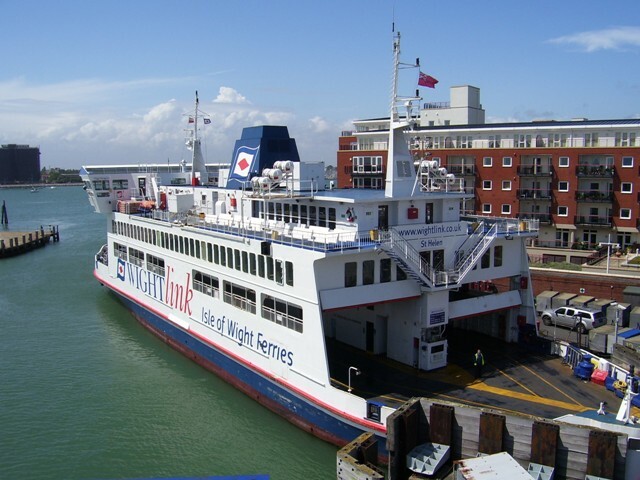 Cantelli takes the Wightlink ferry from Portsmouth to the Isle of Wight to meet Horton at Cowes which shows just how worried he is because Barney Cantelli gets seasick standing on the pontoon. Soon they are plunged into a complex investigation, a race against the clock to save a young man's life before a ruthless killer can strike. Inspector Andy Horton is a flawed and rugged cop, instinctive, tough and resilient, but deeply empathetic.A man verymuch defined by a tormented past, but with hopes for his future.Living on board his small yacht in Southsea Marina since his estrangement from his wife, the sailing detective is a man rarely at peace, unless he is on the sea. When fighting crime he is prepared to take risks and is fearless in his search for justice. He's been raised in children's homes and foster homes after his mother abandoned him as a child. He has a desperate need to belong and yet is always on the outside. Being alone is his greatest fear, yet he is alone. I'm always looking for a good place to put a body! 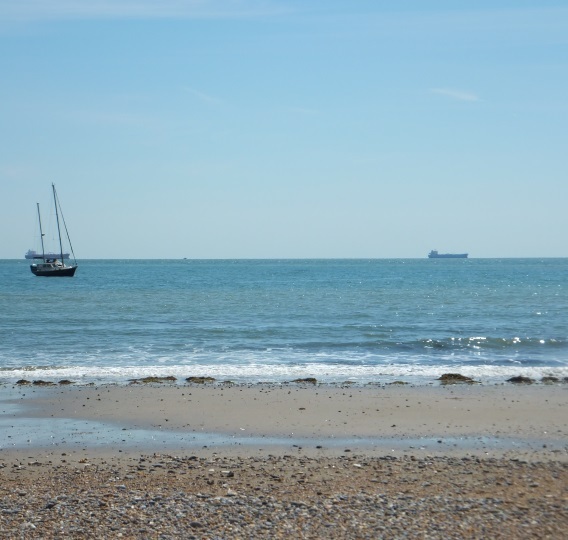 Secret doors, hidden rooms and ten ghosts – is this the setting for a new crime novel?